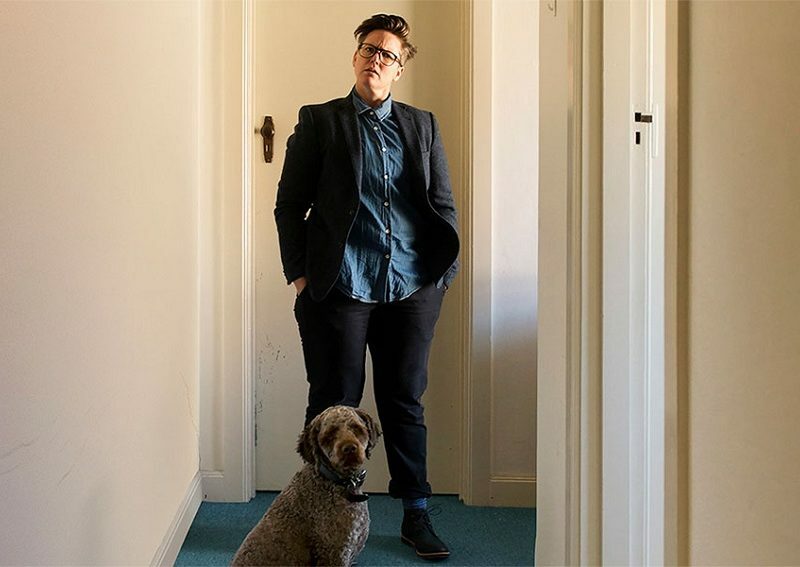 Hannah Gadsby will return to Adelaide to perform her highly anticipated follow-up to Nanette. Announced on Tuesday, Gadsby’s new show Douglas is set to begin its touring life in Australia before heading across the Pacific for a lengthy run of American dates. 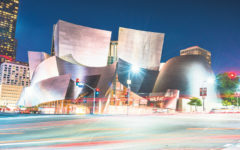 Although initially set to premiere in Melbourne in late March, Gadsby’s four Adelaide shows from March 21 mean South Australia will be among the first to see the new show. A self-proclaimed curtain-call on her comedy career that ultimately did quite the opposite, Gadsby’s Nanette won Best Comedy at the 2017 Adelaide Fringe before becoming a hit on the international live circuit. An incisive exploration of homophobia, sexual violence and the harmful effects of Gadsby’s own well-honed comedic technique, Nanette was a incredibly timely piece of performance that succinctly expressed many of the issues and issues and sentiments brought up by the #metoo movement. A filmed version of the show, directed Adelaide’s Madeleine Parry, debuted on Netflix in June 2018, making Gadsby an international star with an Emmys hosting gig and an in-demand guest on the late night talk show circuit. In December, Gadsby also delivered an incendiary speech on ‘good men’ and misogyny at the Hollywood Reporter’s Women In Entertainment breakfast. Perhaps in light of the viral success of Gadsby’s recent work, use of phones and recording devices will be tightly controlled for the intimate run of Dunstan Playhouse performances. Tickets for Gadsby’s Adelaide show go on sale 10am Wednesday, February 13.